HiDPI Graphics, commonly known as Retina Graphics, uses higher quality graphics on your website for browsers which have HiDPI screens. This gives much richer and sharper images to those with compatible displays. 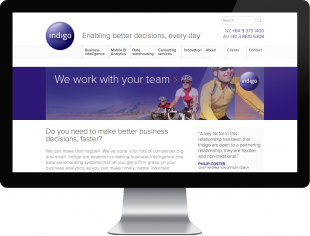 We worked with marketing agency GoodSense to replace Indigo’s dated website with a site that better showcases their branding, is easier to navigate, and can be easily accessed from a variety of devices. 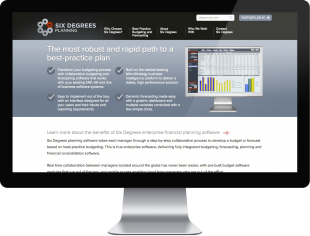 With a tight timeframe, we worked with marketing agency GoodSense to produce a feature-rich website to showcase and support Six Degrees’ financial software. 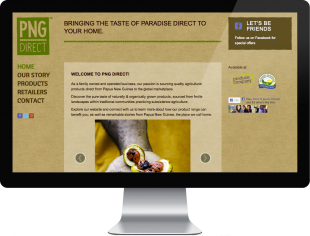 We worked with design agency Designstein to produce a website for PNG Direct that ticked all their boxes. 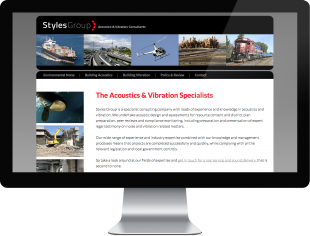 The site was generating sales leads within hours of the site launching.